Offering the most economic and most trusted concealed carry class in the state. 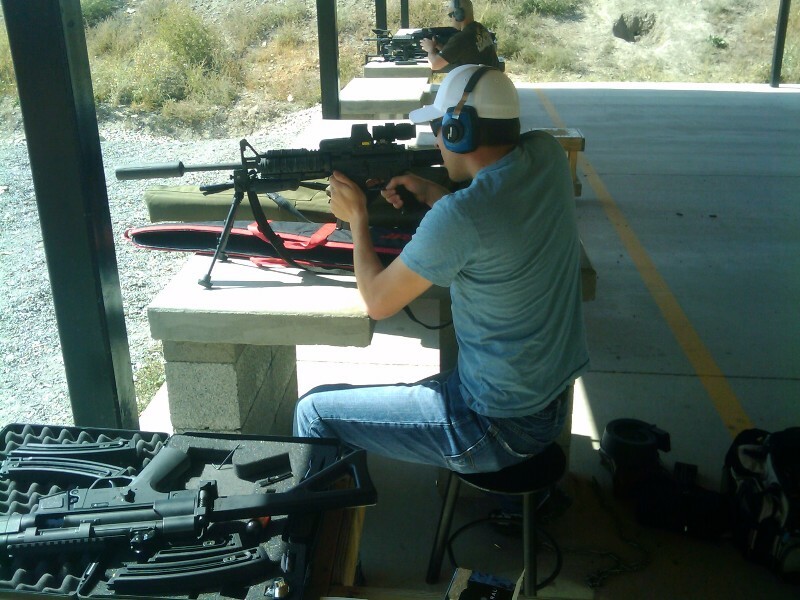 Our lead instructor Jeff Paulsen is a local attorney in addition to being a firearm instructor. He brings knowledge and expertise to the classroom like few others can. Read our reviews and trust us with your education!